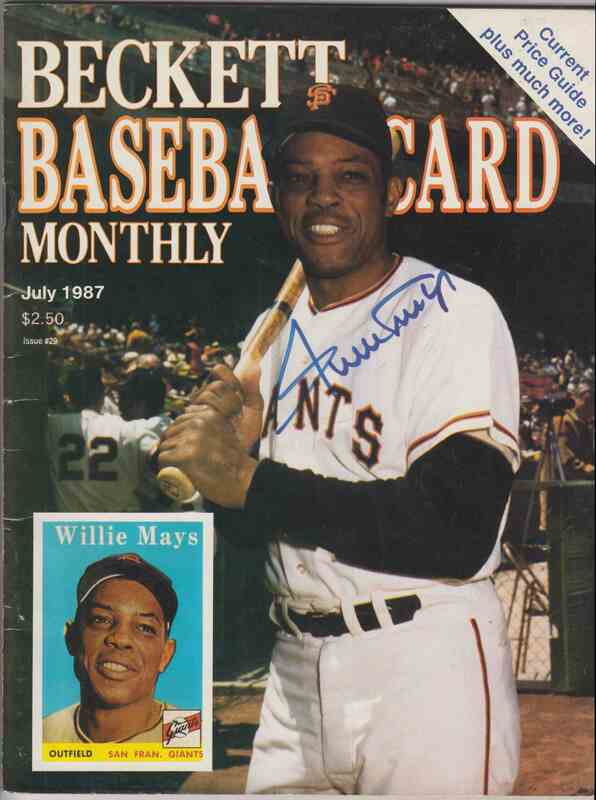 This is a Baseball trading card of Willie Mays, San Francisco Giants. It comes from the 1987 Beckett July 1987 Magazine set. 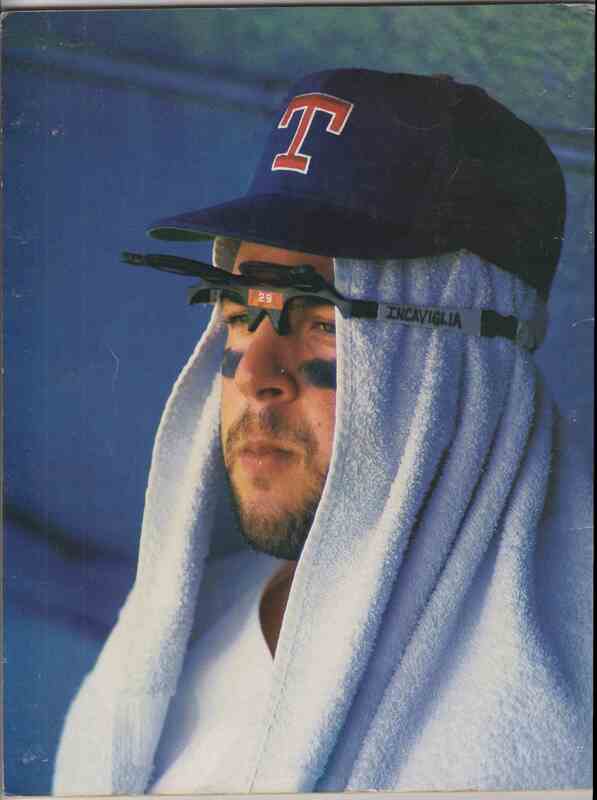 Near Mint. It is for sale at a price of $ 15.00. Approximate size based on scanned front picture: 10¾" x 8"